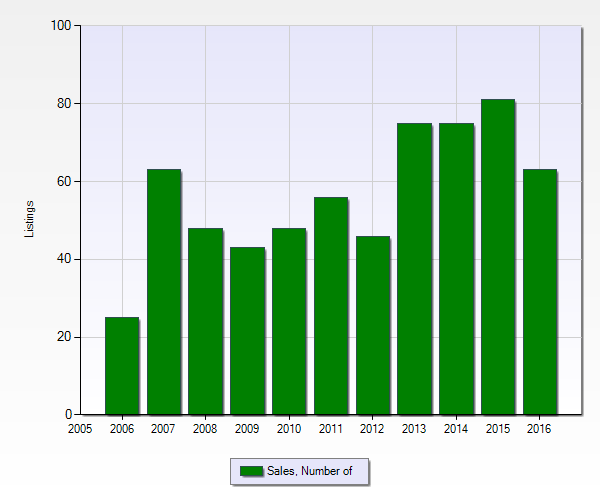 With 4 BAD readings and 1 GOOD reading, the CHANDLER Real Estate Market for October 2016 is LOOKING very interesting, by the year over year comparison data. I believe this is the first Solid BAD month the Chandler OK Residential Real Estate Market has seen such a BAD month over the last 14 months of review. Stay tuned folks, the Chandler Market could be shifting.